Long before Simon Cowell, Ford vehicles were enjoying their own X-Factor. As the vehicle of choice for many aspiring rock stars, the Ford Transit was often the workhorse for bands. 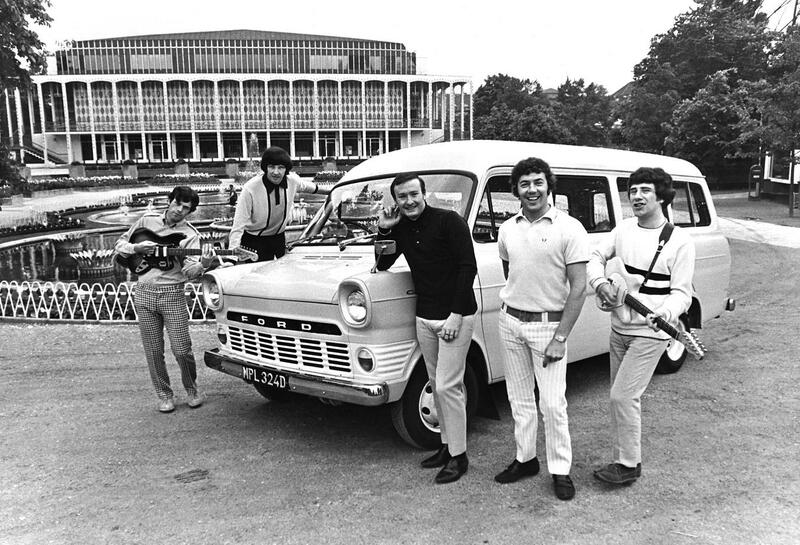 This week’s image shows ‘60s chart-toppers, Brian Poole and the Tremeloes, alongside their 1966 Ford Transit Custom. Formed in 1958, the Dagenham-based group, which enjoyed success with hits such as “Twist and Shout” and “Do You Love Me”, knew the importance of reliable transport and the Ford Transit easily carried the group and their equipment between gigs. Over 40 years later Ford is still helping to move British performers. “Britain’s Got Talent” winner, Diversity, use a Ford Galaxy as transport and newcomers to the music scene have been enjoying Britain’s best-selling commercial vehicle via the “Bands In Transit” (www.bandsintransit.com) programme. And even established stars opt for Ford. 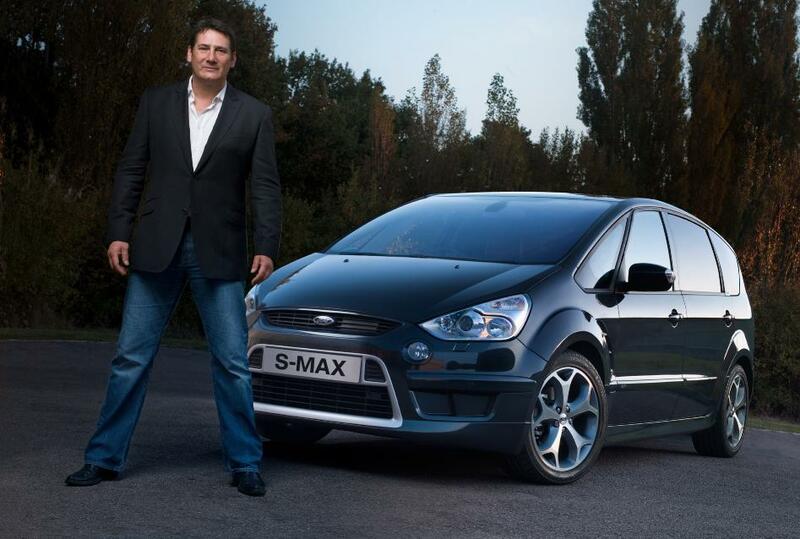 For Spandau Ballet’s recent comeback tour, Ford supplied various vehicles, with lead singer Tony Hadley opting for the Ford S-MAX, albeit in Ink Blue, rather than Gold.